Kitt's World: In the dog house? Today's challenge at Craftitude Challenges is to use corrugated paper. 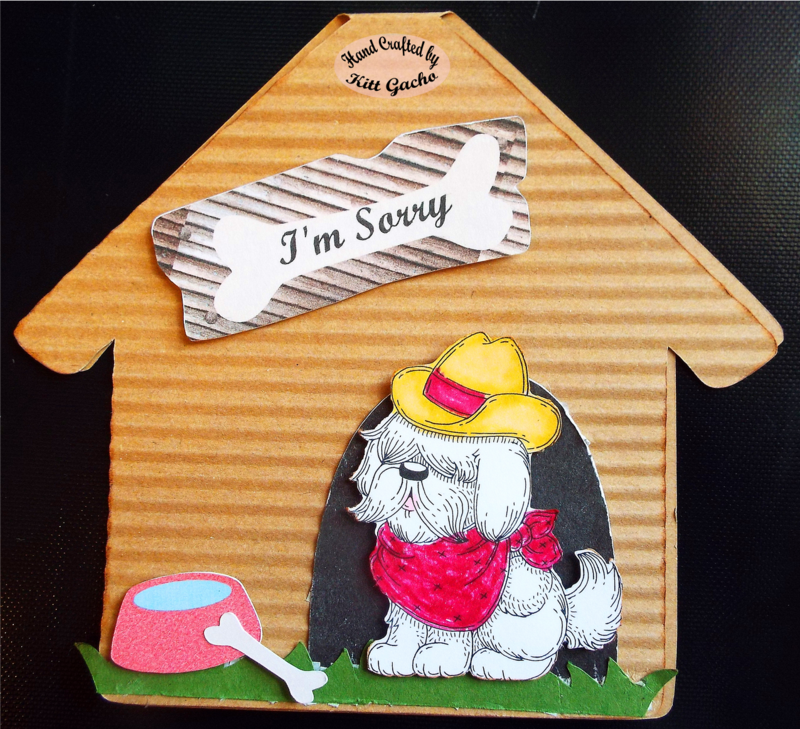 I didn't have any, so I used craft paper and my crimper for the affect on this doghouse card. Have I told you how much I love my Silhouette Cameo lately? The doghouse is Silhouette file# 4533. I used the print and cut for the sentiment and accessories. The grass is also a Silhouette file #56521. Can you believe not a sparkle anywhere. LOL. 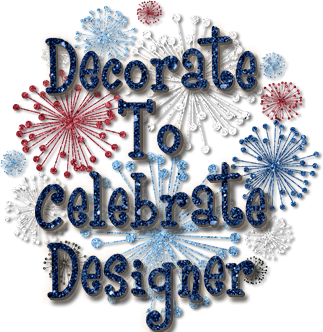 But I did use my Spectrum Noir markers on the "Get along little doggie" image from Meljens Designs our sponsor today. Thanks for stopping by and leaving your comments. I love hearing from you. Super cute - love how you did the dog house and the white dog - I colored mine for another challenge- like the all white dog - PS Link is not up for the challenge - I left a message on blog. Such a beautiful design! Adorable scene. 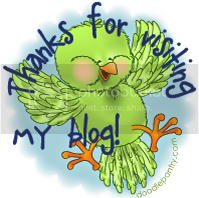 Thank You for joining us here at Loves Rubber Stamps this week. 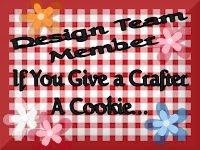 Thanks for sharing at Open-Minded Crafting Fun. Wish to see you again next time. This is so adorable, fantastic shape and layout. Thank you so much for sharing your lovely creation with us at Creative Card Crew. Such a wonderful creation with great attention to detail. Love the colours and embellishments. All the elements work so well together. It is perfect for our third ‘ANYTHING GOES’ challenge. Thanks for sharing your talent with us. Good luck. Great design!! Love the shape!! Thanks so much for playing along with us for Animal Antics at Open-Minded Crafting Fun Challenges!!! Good Luck! I hope we see you again!! This is fab! Thank you for joining us at Divas by Design this week. This is soooo cute! What a great way to get the corrugated cardboard effect without having some! Such a cute and fun Card! Love the dog house and that image is just so cute! 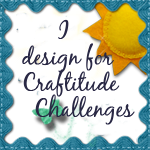 Thank you for joining us at Open Minded Crafting Fun Challenges. This is a super cute card, I love the little scene you have created. Very cute card! I like all your details. Such a fabulous creation hun - Thank you for playing along over at Altered Eclectics this month.